Childhood obesity has more than doubled in children and quadrupled in adolescents in the past 30 years worldwide. 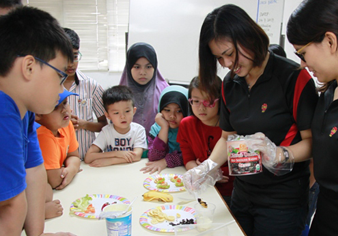 Hospital Lam Wah Ee Kids Fitness Club spearheaded by Dr. Adele Tan ( Consultant Paediatrician) hopes to publicise this problem and take steps to prevent childhood obesity through lifestyle change. 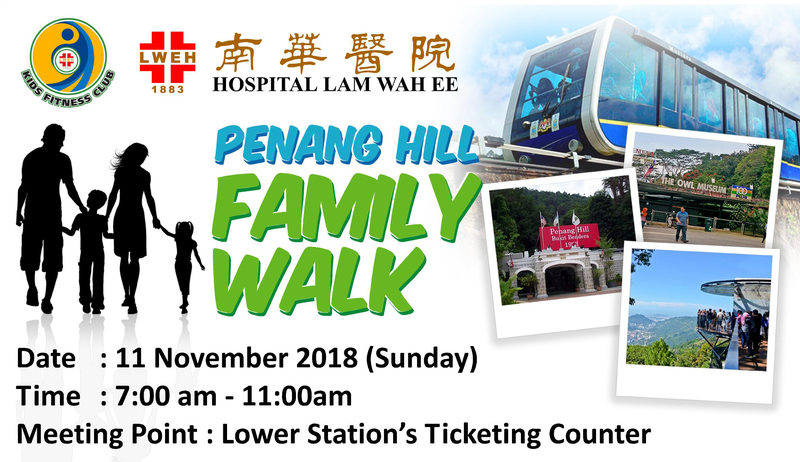 The working committee of this club includes our in house Chief Dietitian, Chief Physiotherapist, Paediatric Nurses, Customer Service’s Representatives and volunteers. 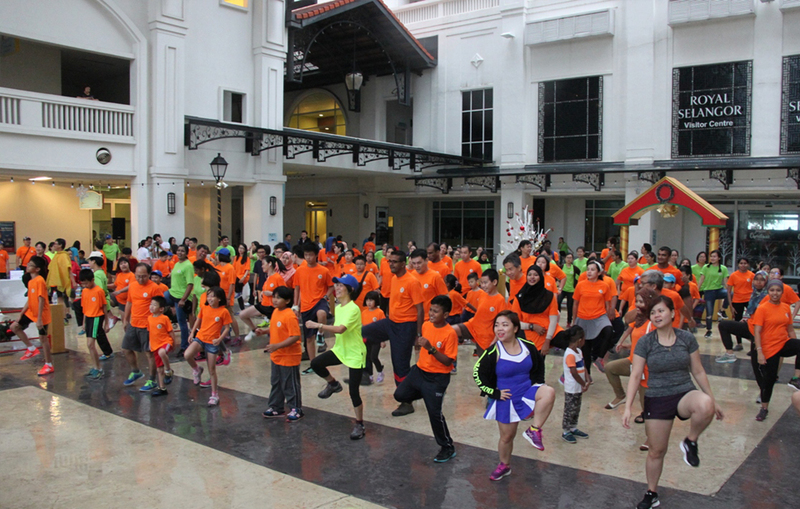 Motivate all kids in general and overweight kids in particular to achieve a healthy lifestyle through participation in fun and engaging fitness activities. 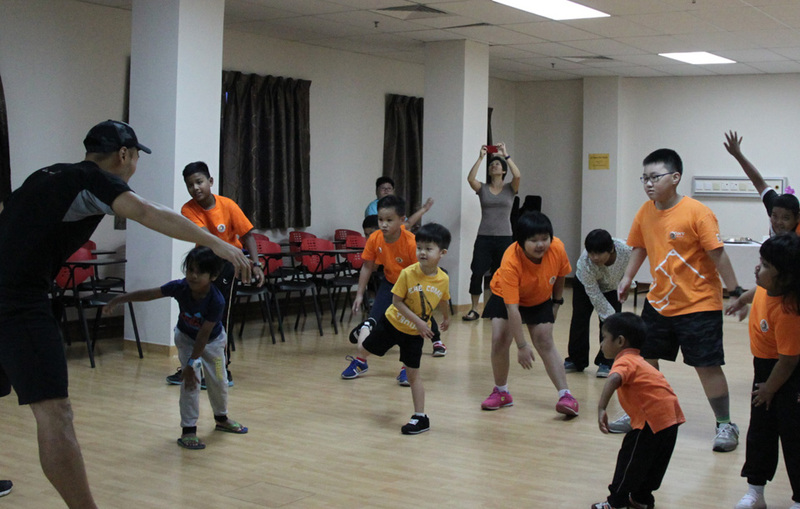 To coach healthy and over-weight kids to achieve fitness with healthy lifestyle. 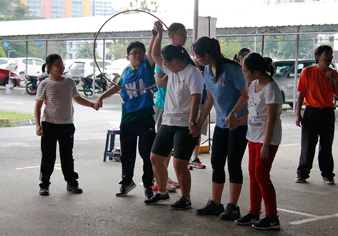 Members will be engaged in our programmes which will be updated regularly. 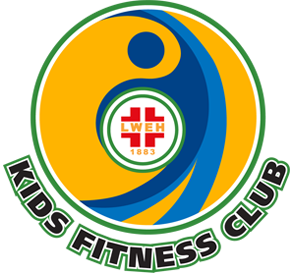 HLWE Kids Fitness Club will hold events for members. Members can have interactive discourse with committee members through website, facebook, email and Whatsapp group. Guided shopping trips to buy healthy food and drinks. Field trips with emphasis on back to nature activities. 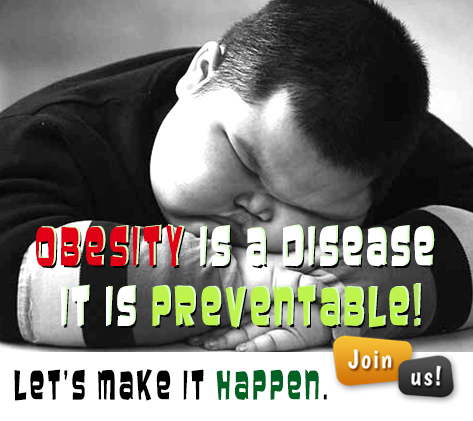 Promote greater awareness of obesity and obesity related disease through workshops and public talks. Publicity campaigns to disseminate information and educate the community at large. 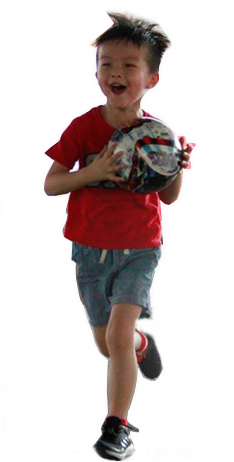 FREE membership for kids aged 7-12 years old.